2018 has been a banner year for groundbreaking research and the recognition it deserves. Here are just a few of this year's highlights. 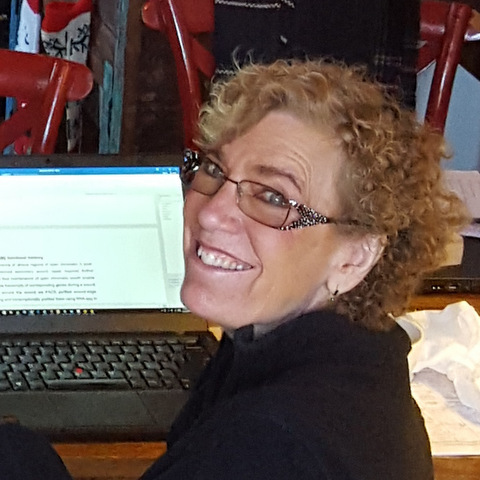 Bonnie Bassler (VVP 2015), Princeton’s Squibb Professor in Molecular Biology and an HHMI Investigator, received the Ernst Schering Prize in Berlin in September. Bassler discovered the universal use of chemical signaling between bacteria, revolutionizing the view of the microscopic organisms. 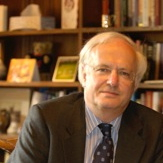 The Schering Prize is one of the most prestigious German science awards. 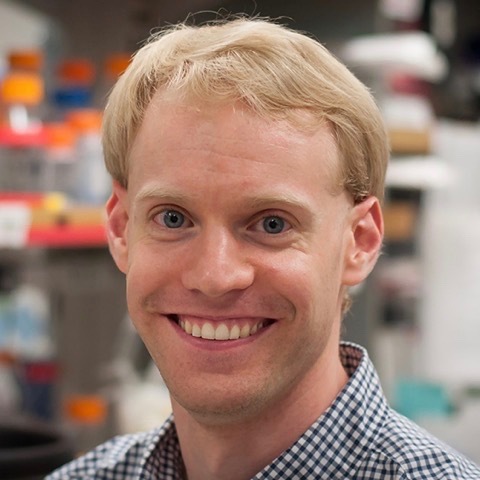 It is awarded annually to a scientist “whose pioneering basic research has yielded new, inspiring models or led to fundamental shifts in biomedical knowledge.” Earlier this year, Bassler received the Dickson Prize in Medicine. 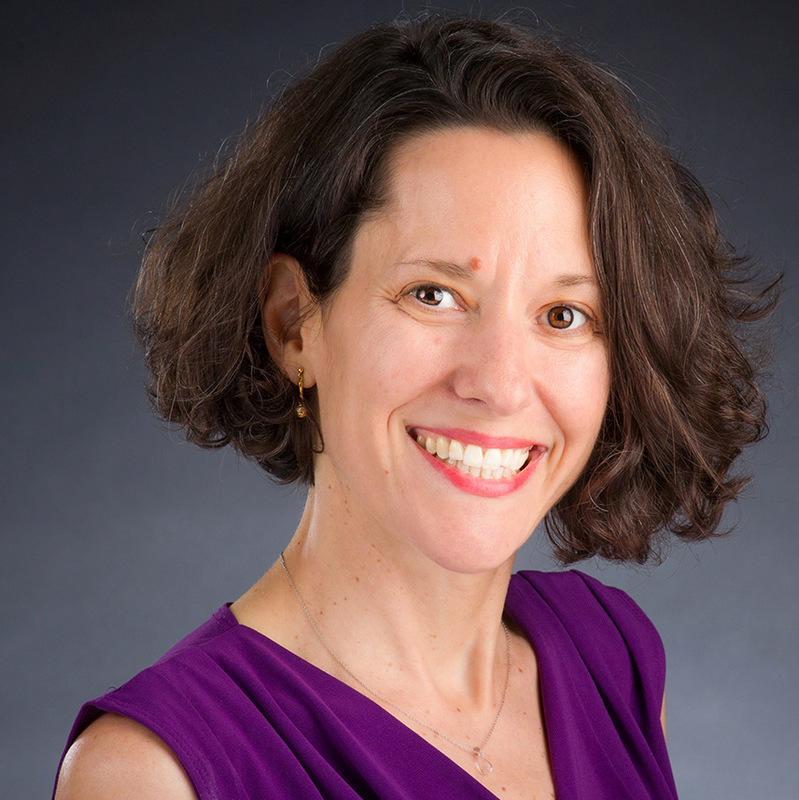 Emmannuelle Charpentier (VVP appointed 2016), Director, Max Planck Institute for Infection Biology, Berlin, was among this year's Kavli Award winners. 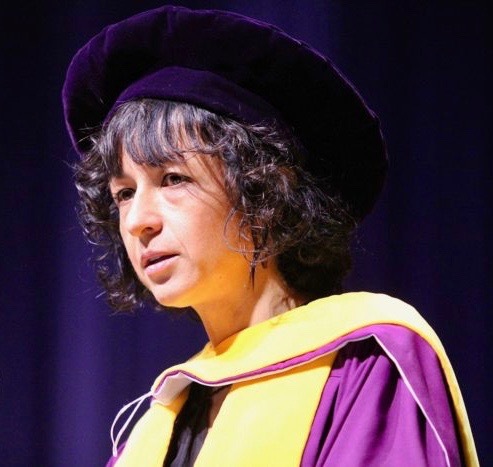 “For the invention of CRISPR-Cas9, a precise nanotool for editing DNA, causing a revolution in biology, agriculture, and medicine,” Charpentier shared the award with Jennifer A Doudna (University of California, Berkeley) and Virginijus Šikšnys (Vilnius University). 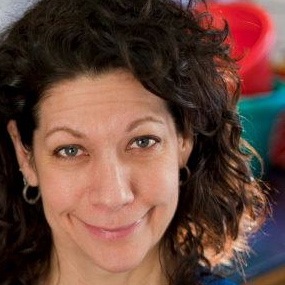 In October, Charpentier also received the American Cancer Society's Medal of Honor. The Society's highest award, the Medal of Honor recognizes individuals who have made valuable contributions in the fight against cancer through basic research, clinical research or cancer control. 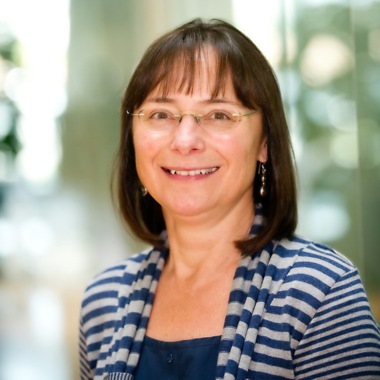 Dame Carol Robinson (VVP 2016), Dr Lee’s Professor of Chemistry at the University of Oxford, became President of the Royal Society of Chemistry at the beginning of the year. She is renowned for pioneering the use of mass spectrometry as an analytical tool and for her ground-breaking research into the 3D structure of proteins. She was also awarded an honorary doctorate by Ben Gurion University. 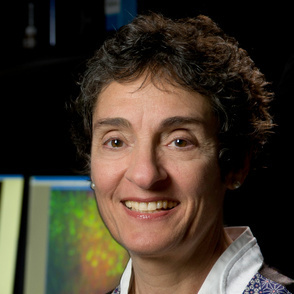 Carla Shatz (VVP 2017), the Sapp Family Provostial Professor, the David Starr Jordan Director of Stanford Bio-X and a professor of biology and of neurobiology at Stanford University, has been awarded the highest honor bestowed by the School of Medicine, the Dean’s Medal, which is presented to individuals whose contributions have significantly advanced the mission of Stanford Medicine. Read more... In February it was announced that she had won the Harvey Prize in Science and Technology. 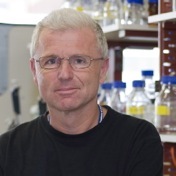 One of the 2018 winners of the Breakthrough Prize in Life Sciences, Peter Walter (VVP 2016), Distinguished Professor of Biochemistry and Biophysics at University of California, San Francisco, and an HHMI investigator, was this year elected to the National Academy of Medicine. 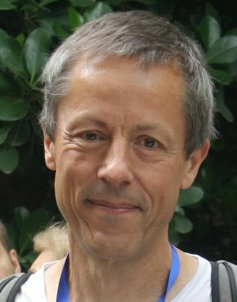 PLOS interviewed him on some of the broader issues surrounding his work and publishing in general earlier in the year. You can read the interview here. 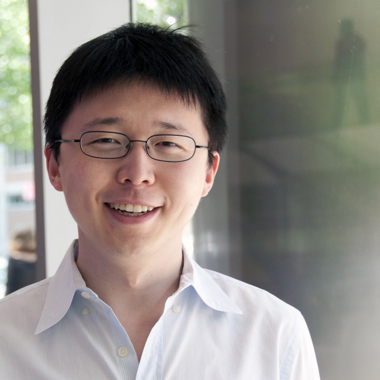 For his work on the development of of CRISPR-Cas9-mediated genome engineering in cells and its application for medical science, Feng Zhang (Vallee Scholar 2013) was named one of the 2018 winners of the prestigious Keio Medical Science Prize. Zhang is the James and Patricia Poitras Professor of Neuroscience at MIT, an associate professor in MIT’s Departments of Brain and Cognitive Sciences and Biological Engineering, an investigator at the McGovern Institute for Brain Research, and a core member of the Broad Institute of MIT and Harvard. 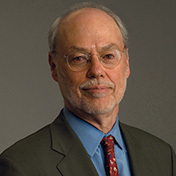 In May he was elected to the American Academy of Sciences and named an HHMI Investigator. 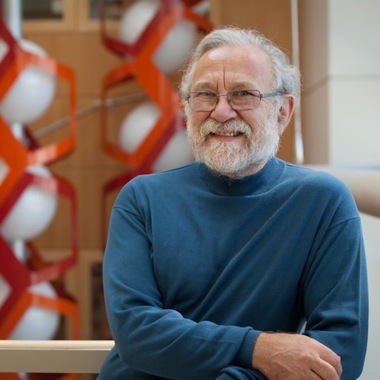 Earlier this year he was awarded the Vilcek Prize for Creative Promise in Biomedical Science for his role in advancing optogenetics and developing molecular tools to edit the genome. The prize recognizes younger immigrants who have demonstrated exceptional promise early in their careers. You can watch his interview with Bill Whittaker on CBS's 60 Minutes from last April here. 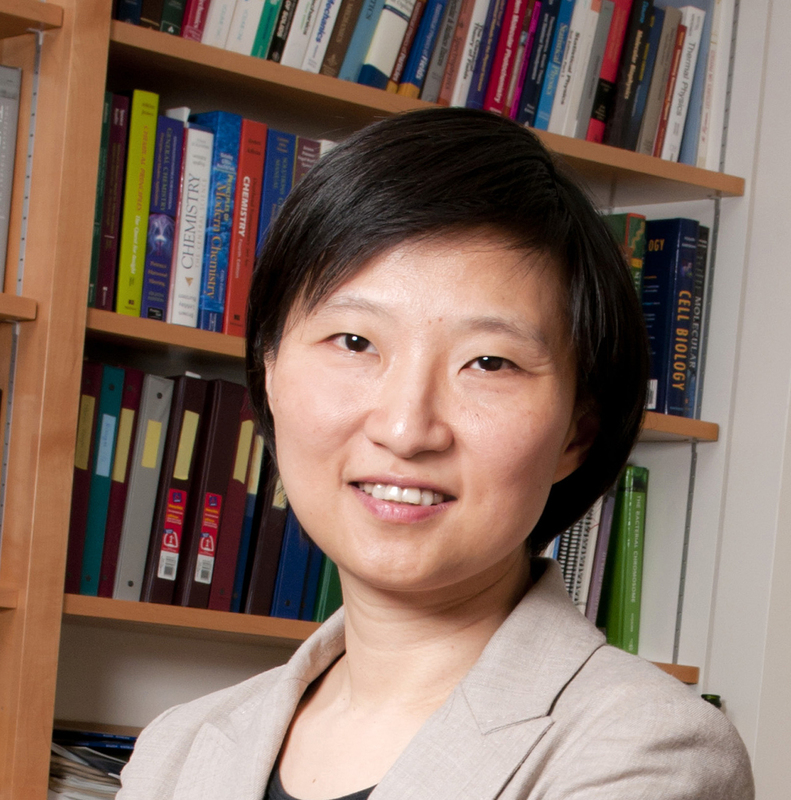 Xiaowei Zhuang (VVP appointed 2017), the David B Arnold Jr Professor of Science and Harvard University and an HHMI investigator, is a 2019 Breakthrough Prize in Life Sciences winner in recognition of her pioneering work in the development of super-resolution microscopy techniques that have transformed research capabilities in fields from chemistry to biology to medicine.